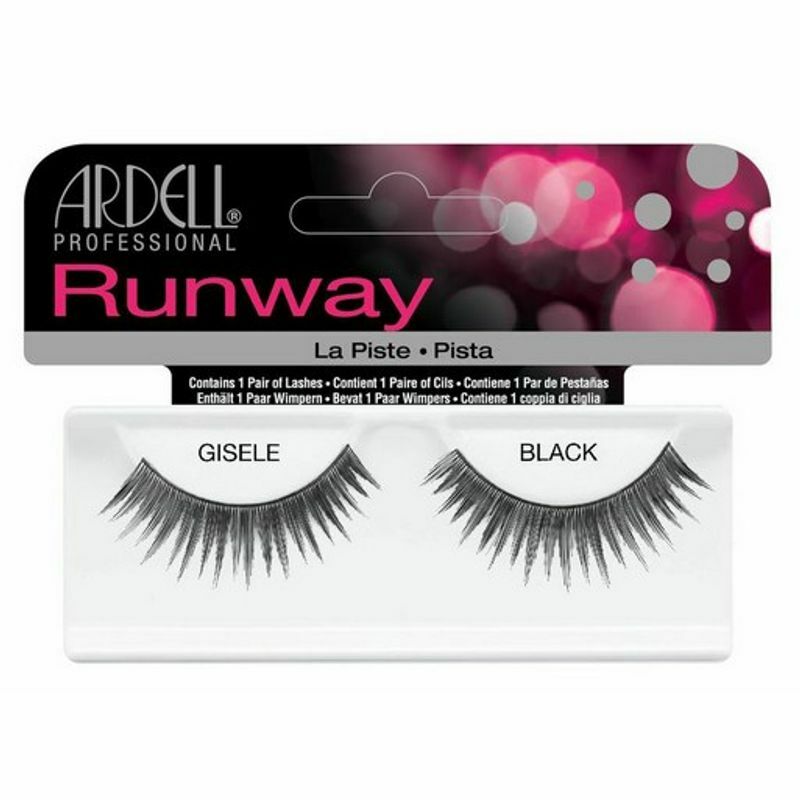 Catch Ardell Runway Gisele Black Eye Lashes on fashion show runways worn by high fashion models to create and compliment dramatic, beautiful designer looks. Additional Information :Ardell is the world-leading brand in faux eyelashes. Offering a wide range of variations to choose from. Ardell Runway Gisele Black Eye Lashes Lashes is a very useful eye makeup tool which transforms your appearance instantly.